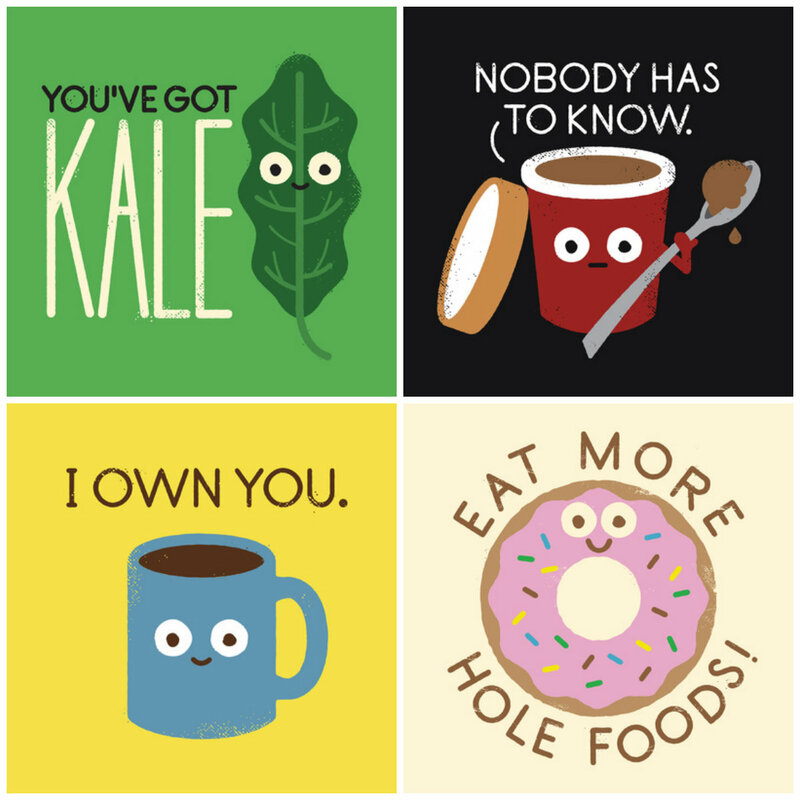 I came across this art by David Olenick a while back, and I want to purchase some for my kitchen and some for my office. The adorable images are paired with punny sayings, shocking truths, and a few NSFW phrases that you’ll still try to put up. You can purchase the images as prints, phone cases, stationary, tote bags, pillows, and more at Society6. What’s your favorite piece by him?